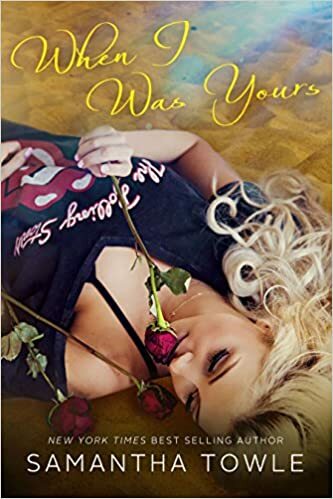 From the moment I saw the first teaser, I knew I had to read “When I Was Yours”. I am a sucker for steamy New Adult second chance romances and Samantha Towle reeled me in. Samantha creates a world full of pain, bitterness, regrets, sacrifice, and most of all love. 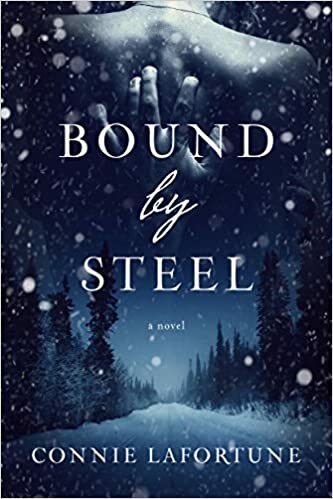 She seamlessly weaves her readers back and forth through Adam and Evie’s past relationship to their present from both of their perspectives. Her book flows around you and grips your heart and squeezes from the beginning until the end. This is the first book that I have read by Samantha but will not be the only one. If you are not a fan of young love by the end of this book you will be sitting on the sidelines with your heart in your hands cheering for that first kiss…again and again. Adam Gunner is the obvious character to start with initially since we read from his perspective first. When we meet him he is a bitter man that is muddling through life as the head of the family movie studio that he hates. He would much rather live a life in the ocean and on the sand with a surf board under his feet with the love of his life by his side. His life has not turned out quite like he envisioned and now he wakes up to a life full of hook ups and the cold corporate world. He believes with all of his heart that his unsatisfactory life can all be blamed solely on one person who up and left ten years ago and took his heart with her. As the story progresses we are shown glimpses of his past life with Evie and my heart shatters for him. He is an intoxicating mix of first love, simmering anger, and uncontrollable desire that lies just below the surface. You can’t help but to become consumed with him the same way that Evie does. Evie Taylor has made some tough choices in her lifetime and one of the hardest was leaving her new husband behind with tears in her eyes and no way of going back. Getting to know Evie and watching the innocent young woman grow into the selfless quiet beauty that she is today is heartbreaking and awe inspiring. Picking up the pieces of her heart and moving on with strength and dignity has cost her the life that she should have had. That is until the day that her new world comes crumbling down when her old life comes walking through the door. Adam and Evie are the epitome of a first love that makes you giddy with excitement, weak in the knees, and sweeps you off your feet. Samantha shows you that even when your love is “living on a prayer” and you get married in Vegas, that young love can and will prevail. I highly recommend for lovers of romance with first time love and second chances. Samantha Towle has given us a swoon worthy couple deserving of a happy ever after.